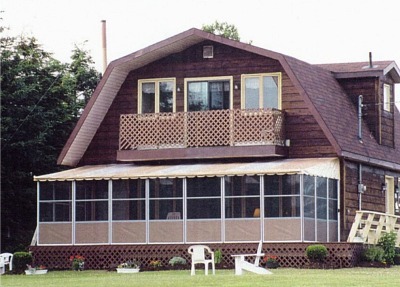 Veranda Jardin Replacement tops... Click here..
Aluminum window awnings accent and protect like no other exterior addition. 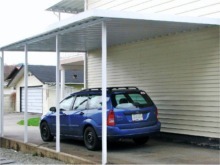 After you install your window awning, add a door canopy kit for shade, or retractable awning kits for additional sun protection! 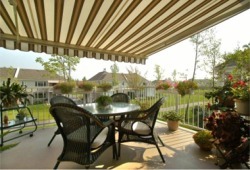 Window awnings are time tested and truly valuable additions to your home. 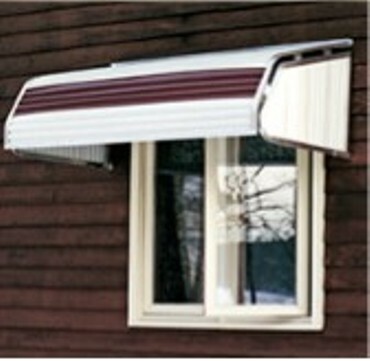 Trust us for quality window awnings at discounted prices. 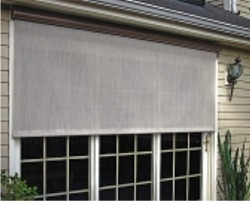 Casement awnings require a minimum of 6" above the window for mounting. Projection - - 30" 32" 35" 38"
Drop - - 20.5" 26" 29.5" 36.5"